It came from nowhere–an invitation to a breathtaking journey of hope, joy and sadness, as Orange County alt-rockers CommonWealth stretch out their inviting hand to a tentative scene, one who have only heard their 2016 single Fathers and its 2017 follow-up, Vinyl. 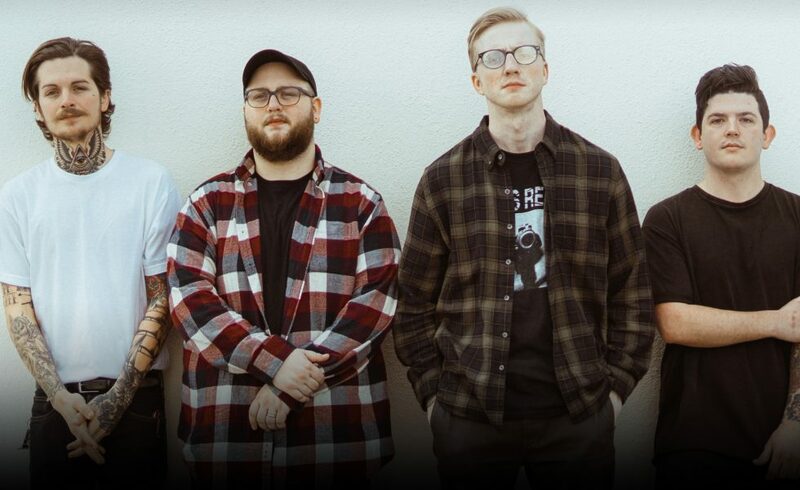 With their first full-length release, Everyone Around Me, CommonWealth will only win the scene over with this offering packed full of introspective realness, unabashed lyrics and magnificent melodies. Describing themselves as “honest music for the worn out soul,” Commonwealth are right on the nose. Their sound is dangerously melancholic but so beautifully executed it doesn’t seem morose. It’s thought-provoking, wonderful, alternative rock at its best. 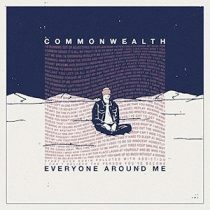 CommonWealth ask you to place your trust in them on a complex and bittersweet, beautiful journey, one which you begin as acquaintances, experience twists and turns, and end on an unusually comfortable level of camaraderie. One word song titles is a clever bait from CommonWealth, even if they don’t realise it–simple, concise, it’s just the lid on an absolute cacophony of emotions, sounds and sentiments. Much like Alice sipping the “drink me” bottle, these labels are short and sweet and you don’t know what you’re in for but take the plunge anyway. Take Lost; one hit of the play button and a completely unrivalled narrative cascades over you in a dream combination of ambient guitars, sharp-hitting drums, and heartbreaking vocals. And the rest of the labels reveal their own unexpected journey—an ambient honesty and ripping climax in Taxi, a story sounding of bravery in Neglect, unafraid to utilise varying harmonics in the vocals to add complexity to the tale, an absolutely heart wrenching build in melodic complexity in Vinyl. Ultimately, this is a thought-provoking, accessible sound that will leave you wondering long after it finishes.